Kentucky Lab Rescue View other Labs for adoption. 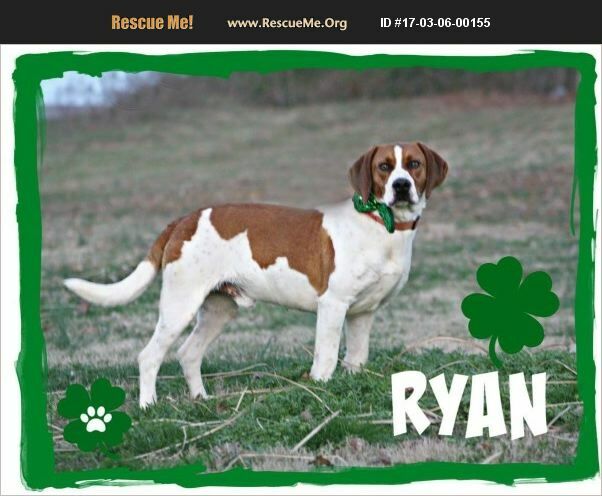 Ryan is such a handsome guy and would make a great companion! He will start training at WKCC very soon. To find out more about him, like how to pre-adopt him, call the Mary Hall Ruddiman Canine Shelter at 270-965-2006, stop by to visit him at 24 Just-A-Mere Road in Marion, KY or message us here!